Krishi Vigyan Kendra, Vamban, Pudukkottai observed World Soil Day on 05.12.2017. Dr. M.R. Latha Programme Coordinator, welcomed the gathering and gave a brief note on the importance of world soil day and highlighting the theme of the year 2017 “Caring for the Planet starts from the Ground”. 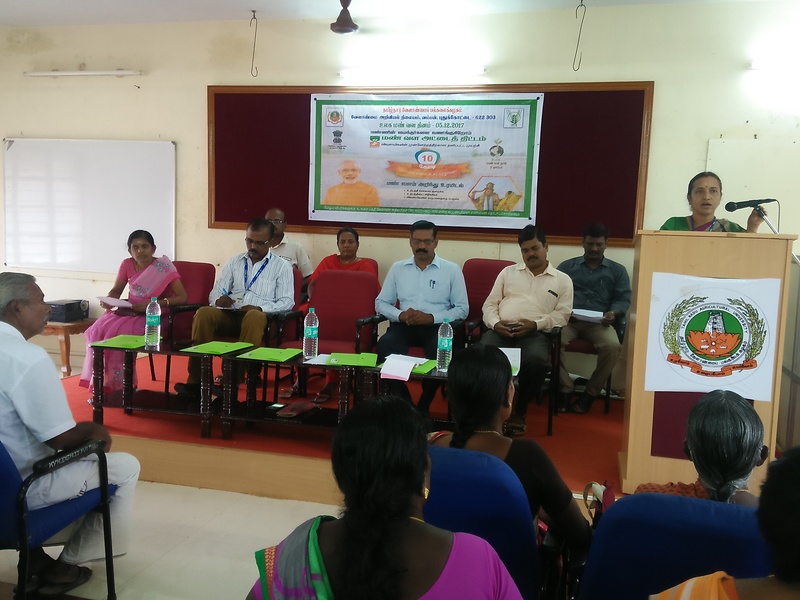 Mr.S.Singram,DDA(GOI schemes),Pudukkottai released the Soil Health Phamplet and delivered special address and created awareness about the GOI schemes. Mr. S. Somasundaram. 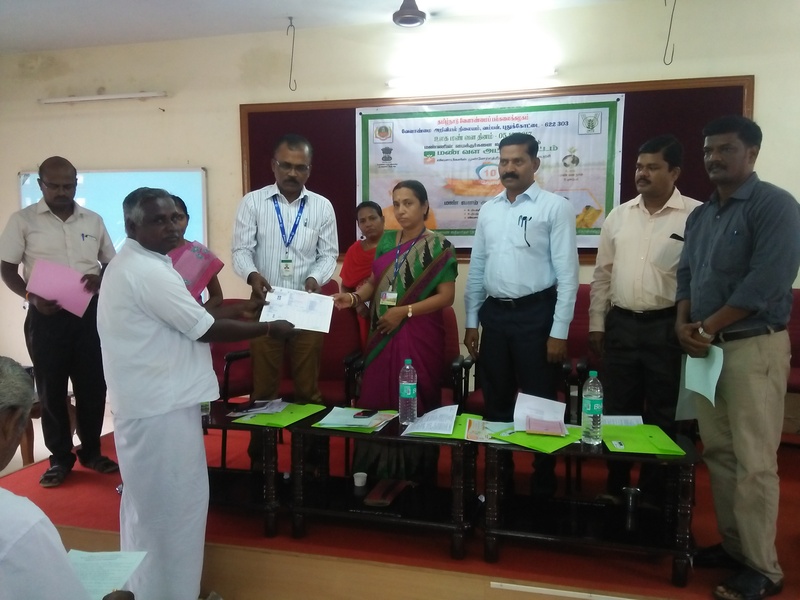 DDM, NABARD, Pudukkottai distributed Soil Health Cards to the FLD beneficiaries and in his presidential address spoke about the insurance, loan for farmers, FPO formation etc. Dr. S. Maragatham, Associate Professor (SS&AC), Kudumiyanmalai, gave special lecture on soil test based recommendation and DSSIFER software. 139 participants including more than fifty women farmers attended. Dr. M. Kathiravan, Asst. 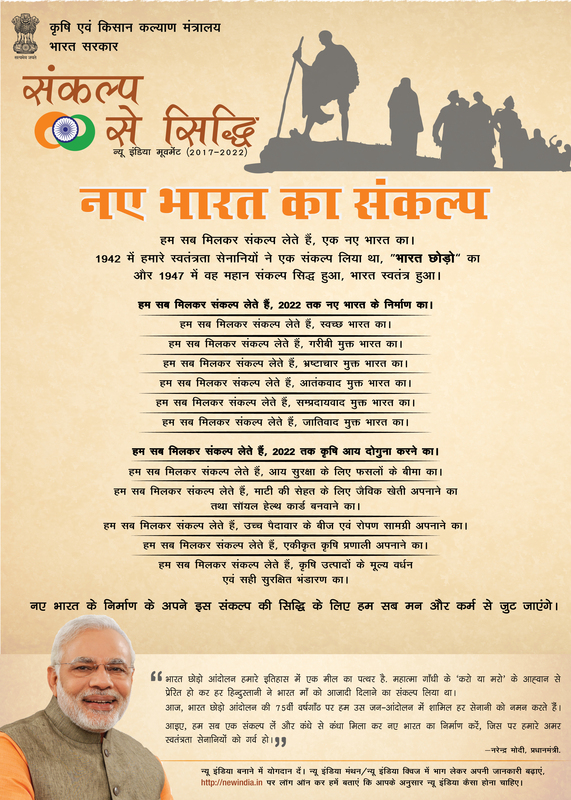 Professor (SS&T) proposed formal vote of thanks. Dr. N. Manivannan, Professor and Head, NPRC, Vamban were participated.